Understand how dates work in Excel and half the time you spend correcting them and learn to use the special tools that have been included in Excel to handle dates! 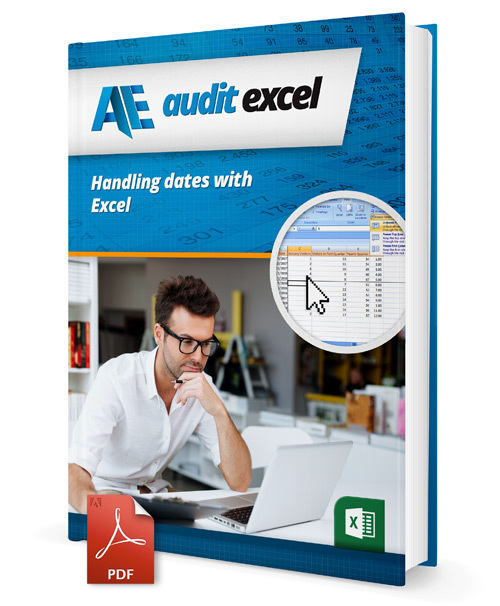 Understand how handling excel date functions can halve the time you spend working on them! Learn to use the special tools that have been included in Excel to handle dates! How do I know if Excel recognizes my date?